WebShopApps, the developer team of ShipperHQ, has an extensive knowledge in creating top-notch shipping extensions for Magento. ShipperHQ is a SaaS shipping rate management system supporting various ecommerce platforms. If you want to connect with their team in person, there are two opportunities to do this next month in Chicago. 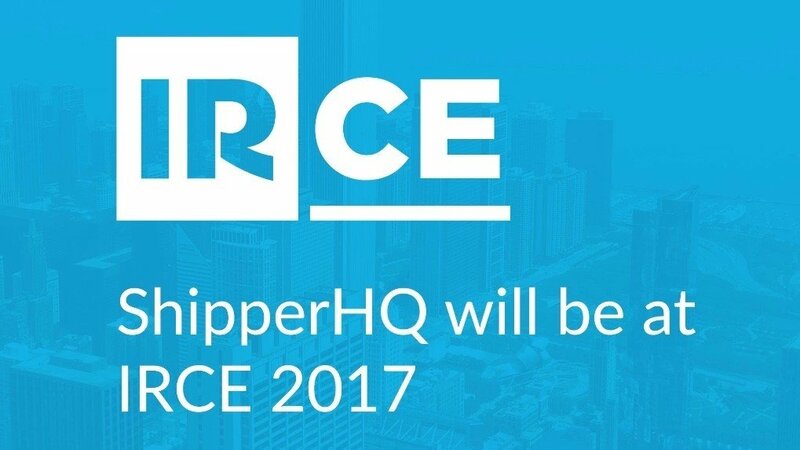 Get a head start on IRCE 2017 by joining ShipperHQ at the Ecommerce Growth Summit hosted by BigCommerce. Learn directly from the experience of successful ecommerce retailers and get insights with a keynote speech by Coach Mike Ditka. Best of all, the entire event is free! Find out how you can improve conversions and customer satisfaction by optimizing your frontend shipping rating. At booth 569, they are going to show you how ShipperHQ easily connects with the top ecommerce platforms including Magento, Magento 2, BigCommerce, Shopify, WooCommerce and Zoey.